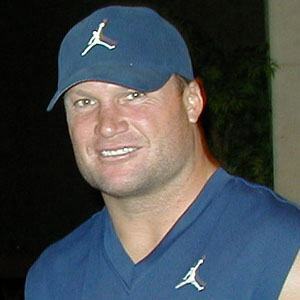 Seven-time Pro Bowler and five-time first-team All-Pro linebacker who played the majority of his NFL career with the Miami Dolphins. He played high school football at Pampa High School and White Deer High School. He was a three-year starting linebacker at Texas Tech. He raised a son named Christian Zachary and daughter named Valentina. Former Dolphins teammate Jason Taylor married his sister Katina.